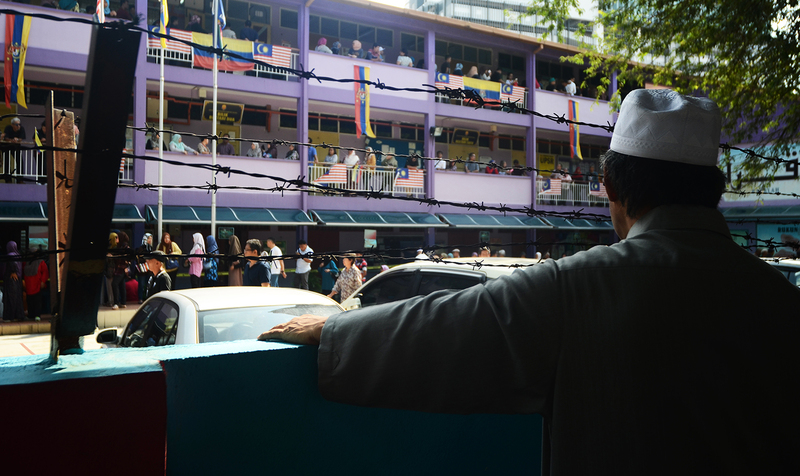 WITHOUT the slightest of doubt there is euphoria about the change in government that took place in Malaysia on May 9. Ordinary citizens have high hopes for change and better lives ahead. If I can guess what they want in one word, I would say it is “empowerment”. Citizens want to be empowered. Empowerment has been defined as the process of becoming stronger and more confident, especially in controlling one’s life and claiming one’s rights. Empowerment allows the citizen to live a dignified life as a human being. It is not possible to live a dignified life if the citizens are not empowered in the following areas – economic, fundamental liberties, political, social, just laws, health and education. Citizens want to be empowered to achieve their dreams based on their abilities and efforts. They want policies that will create opportunities for them to earn a living without any unnecessary bureaucratic hindrances. They want equitable distribution of the national resources without unfair discrimination and a system where economic opportunities do not go only to the “know who” but those who have the know-how. Citizens want a political, social and legal environment that will empower them to live like respected human beings. They wish for themselves all the fundamental liberties enshrined in Articles 5 to 13 of the Federal Constitution without any encroachment by agencies or cowardice or dishonest interpretations by the courts. Citizens want a quality education that is relevant to market conditions so they can acquire relevant skills. They want to be empowered by an education system that encourages thinking so they can “learn to fish” themselves in life. Citizens want the law to empower them to live in a safe society, where rights are protected and justice prevails. They want to be empowered by the rule of law and not be oppressed by rule by unjust laws. Former deputy prime minister Datuk Seri Anwar Ibrahim has undergone the worst possible political, psychological, family and personal challenges for the past two decades – he would understand how important dignity is and the pain of oppression. Citizens want the key institutions to protect them and empower them to be more contributive to nation-building, not oppress them or stultify their efforts to make the nation better. Citizens should never fear the institutions but respect them. It is this idea of empowering the citizens that I believe the citizens voted for. As Khalid Samad recently tweeted, “let’s embrace the ideals behind the change” when he commented on the arrest of a person who purportedly criticised Prime Minister Tun Dr Mahathir Mohamad. I have known Khalid personally for years and can attest he is a man of uncompromising principles. It is, therefore, comforting to note there are such voices in Pakatan Harapan. I pray the Pakatan Harapan government empowers citizens throughout their administration so that the change of government becomes something that the citizens can truly celebrate. * This is the opinion of the author and does not necessarily represent the views of Twentytwo13. Datuk Seri Jahaberdeen Mohamed Yunoos is a senior lawyer and founder of Rapera, a movement which encourages thinking and compassionate citizens. He can be reached at rapera.jay@gmail.com.